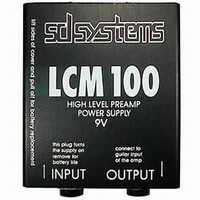 The LCM100HL offers the ultimate solution for the double bass: it guarantees a natural sound reproduction of digital studio quality, from the subtlest bow to heavy jazz solos. 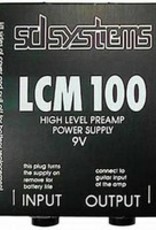 The mic includes a bridge clamp and a High-Level preamp to connect with the line input of your bass amplifier. 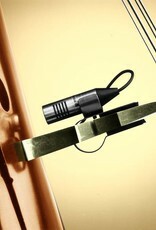 The mic can be combined with our PU-4 pickup: this will allow you to play with a very loud volume. Four separate piezo’s are fixed on the bridge near each string for vital contact sound. Both signals can be mixed and controlled with the BS-2 type preamp. Together with the authentic acoustic sound of the mic, it will give you the most perfect bass sound you can ever get! 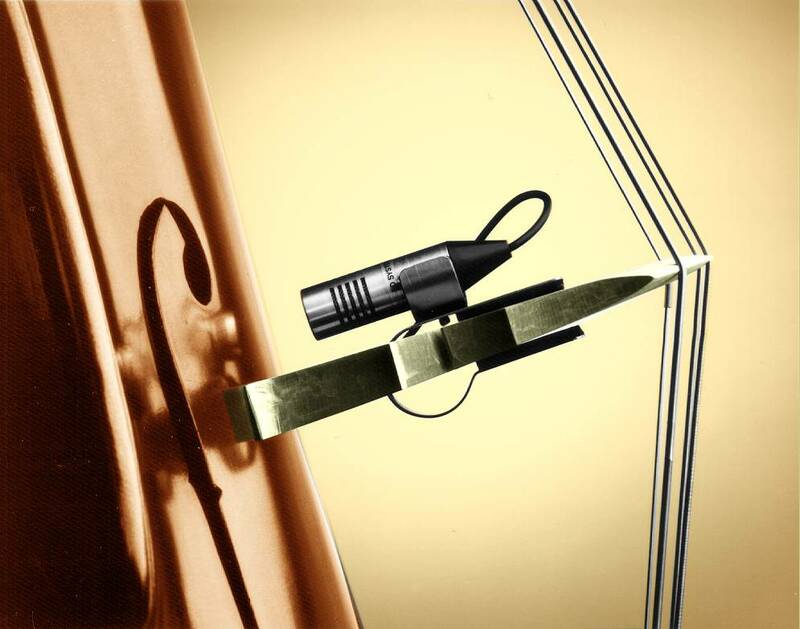 LCM100C: for Cello we designed the special shock mounted clamp (clc) that can be attached with Velcro. 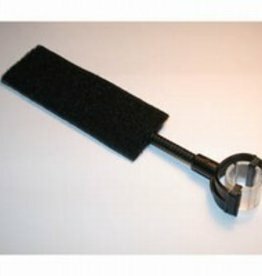 It has a very lightweight construction and is also suitable for double bass.